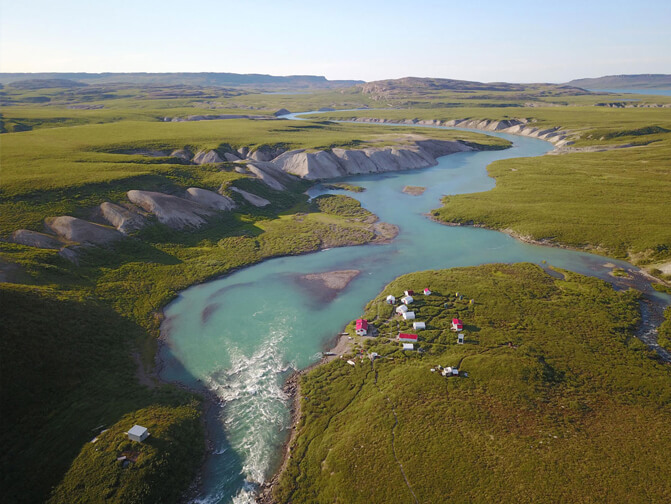 The Arctic has a rich history yet a relatively recent one. When you consider that mankind was only beginning to understand how little we do indeed understand about the Arctic in the 1930’s and you consider at the same time that the Plummer’s were exploring this part of the world in the late thirties it can be said with certainty that there is no one on the planet today that has explored more of this enchanting part of the world. 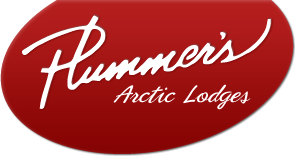 While the north maintains its hold on remaining remote, for over 50 years Plummer’s has made it accessible in modern terms, defying what Mother Nature as laid in the path from the end of the road in Yellowknife to the Arctic coast. 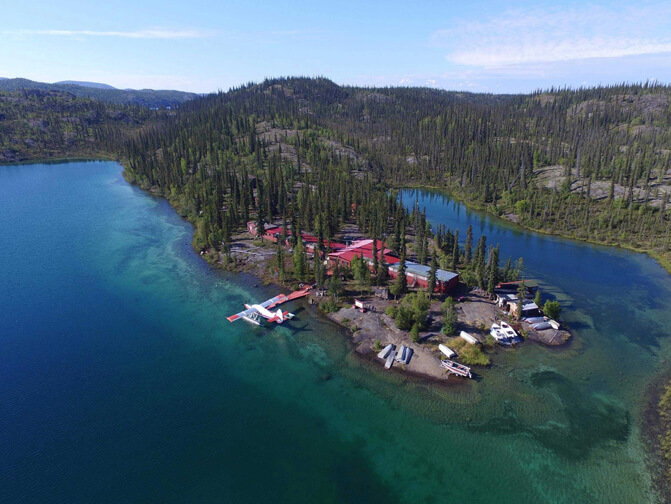 The location of our Great Slave Lake Lodge was discovered by Warren Plummer and his father by canoe in 1938 but with the Plummer’s being pioneers in aviation it was not long before airplanes on floats and skis were being used by the family to explore beyond the frontier. 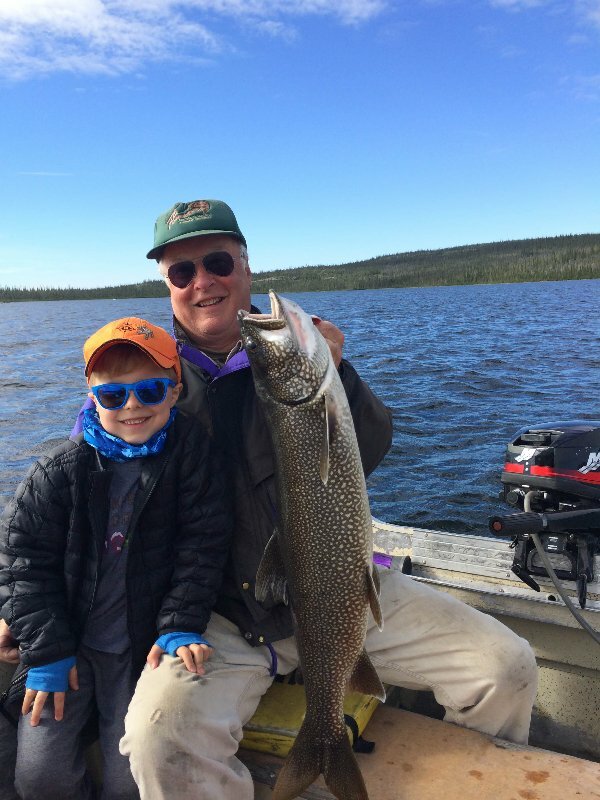 As many of you reading this are aware, you do not have to spend long in a cove or among islands on Great Bear Lake casting from the float of an airplane to determine that you are on the best lake trout fishery in the world. This is where the Plummer’s decided the next lodge was to be built. 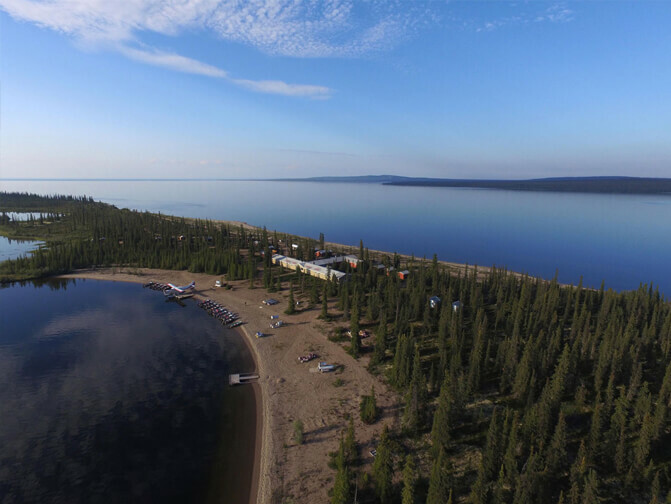 We now operate three lodges on Great Bear Lake where the largest lake trout in the world have been caught since records were being kept. 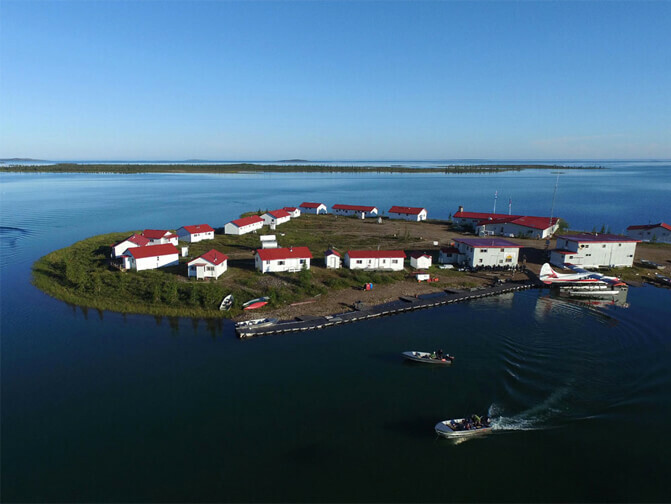 It is noteworthy that even in these modern times, a lake that is the size of England, that is only ice free for about 90 days a year has only Plummer’s operating fishing lodges on her shores. 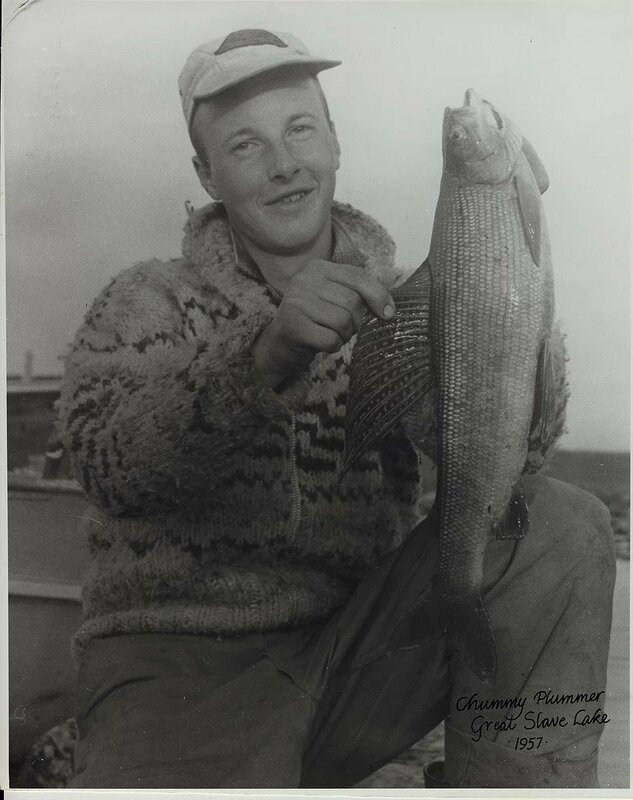 With that kind of limited access and the conservation policies of Plummer’s it is no wonder it remains the outstanding fishery it was over 60 years ago when the Plummer family began to explore it. While fishing is still the biggest draw to the north in the summer time, you can’t spend a lifetime in the Arctic without getting into a few other adventurous outlets. 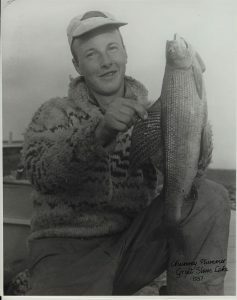 Plummer’s can take you on many adventures in the Arctic including hunting for exotic big game like Musk Ox, floating the Coppermine River in rafts, canoeing endless rivers in the Great Bear Lake and Great Slave Lake watershed’s and kayaking the fresh water ocean we call Great Bear Lake amongst the shelter of the islands of the McTavish Arm from the old frontier outpost of Cameron Bay through the archipelago past the 1930’s mine site at Port Radium to our Arctic Circle Lodge. 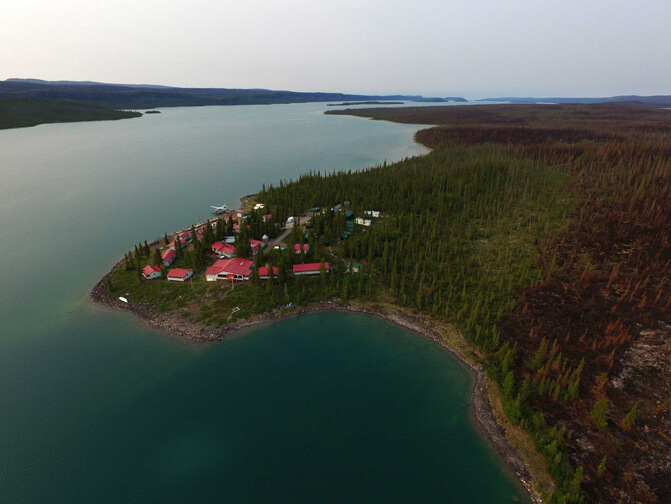 Wildlife opportunities are with you every moment you spend in the remote north but we can also organize targeted wildlife tours so that you get that footage you have been dreaming of, including caribou migration, Musk Ox herds, Grizzly Bears, plenty of raptors, wolves and many other species.